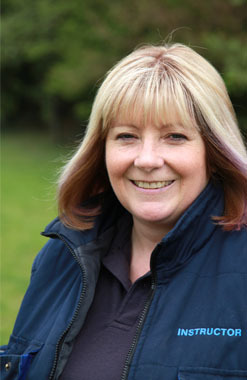 Karen – owner of Peaceful Pups. I am on a mission to bring puppy training into the 21st century. To make puppy training relevant to your family lifestyle and not be a one size fits all. True our methods have changed a great deal over the last 10 plus years and many dog training schools have been keeping up, with new clubs and schools appearing all the time. But and it’s a big BUT very little has changed about what is taught. I know some clubs do teach different things in foundation classes. However, the focus is still on Sit, Down, Come, Heal and Stay. The way we live with our dogs has changed and I think our training should reflect that. More families now have dogs and we take them with us wherever we go, holiday, pub, café’s. New Dog laws have come along too and the focus is on having well behaved dogs that are under control at all times, at home and out, whether on the lead or off. that they are capable of learning the most in the the first 16 weeks. This is when we should be teaching them as much as we can. So Peaceful Pups puppy training is especially for you and your family. We look at how you live, how you want your puppy to fit with you and your family and then we agree on what skills your puppy needs to learn. I show you how to teach him quickly using rewards based methods. Normally 5 to 10 fortnightly consultations covers everything you need and then there is an on-going monthly program to cover any problems and also teach new tricks and games so that you can continue to nurture your puppy. My first dog arrived on my 5th birthday in a crate – a little corgi called Penny. She was followed over the years by a number of family dogs until I got another of my own when I was around 12. This was a Norwegian Elkhound called Karla. 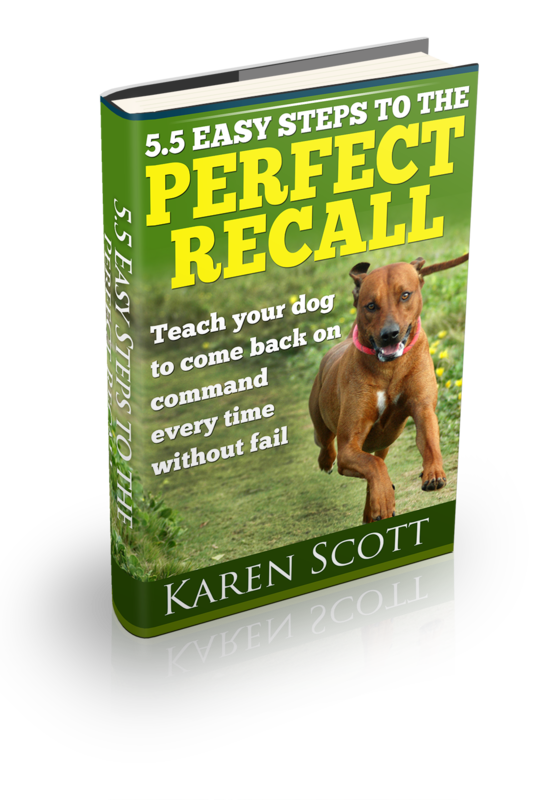 I started taking Karla to dog training lessons and when I was 13, I started working in a Boarding and residential Training Kennels. I worked all weekends and holidays learning as much as I could. When I left school, I went to work in the kennels full time and started learning to train the dogs that came in. The kennels also trained security dogs and it was where Essex Police practised for their working trials competitions. When we discovered that I was allergic to Tetanus (after being bitten), I stopped working there and went to work for a Bank. I stayed with the bank for 34 years, but all the time I was still owning and training dogs and learning as much as I could, taking courses when I could. When I was made redundant I started training dogs full time and also had a dog day care and play park with an adventure playground built especially for dogs – it was good fun. I have continued to learn all that I can and have a wide range of methods to teach most things, but really feel that in many ways dog training is still ‘old school’ and feel that with a few small changes, it can be made much more relevant to the modern family who want a pet that is very much part of the family and Peaceful Pups was born. I have now been training full time for 6 years, but been training dogs and learning for 44 years.